Don’t we all love makeup products that would be super affordable yet gives high quality? Colorbar is one Indian brand that has made this dream come true. It is one of the leading Indian brands that was founded in 2004 and since then it has been one of the favorite brands of all. The best thing about Colorbar is that they have a wide range of cosmetic collection and all of the products are easily available. So if you haven’t used any Colorbar cosmetic product before then this post will help you to pick the top makeup products from Colorbar. 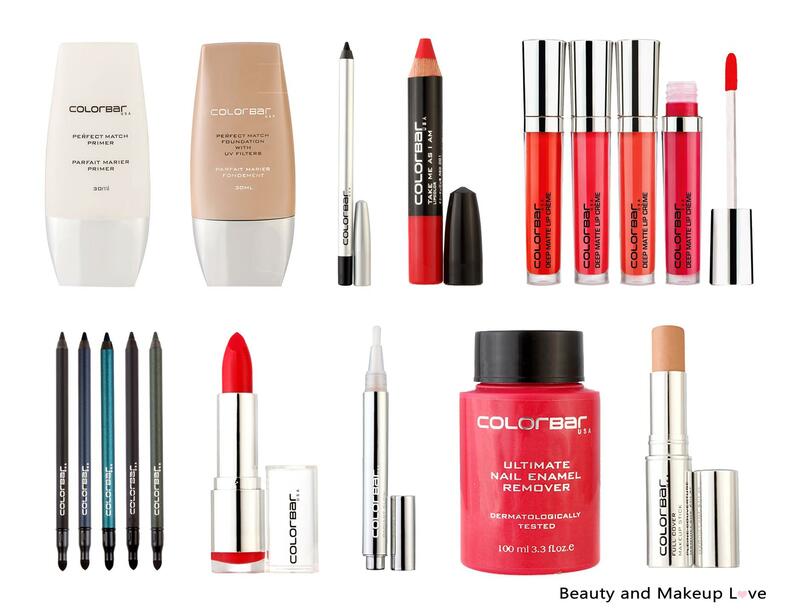 Read further and find more on the top 10 Colorbar products (makeup) with prices and our personal reviews.